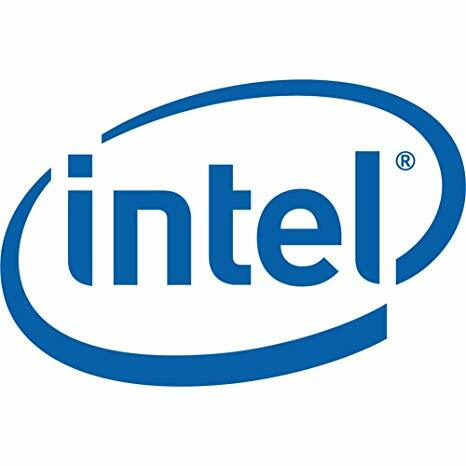 Intel® Wireless Bluetooth® is recommended for end users, including home users and business customers with Intel Wireless Bluetooth technology. 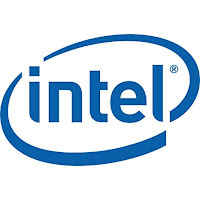 Intel Dual Band WirelessBluetooth Driver software is recommended for end-users and it is recommended that you confirm that you have the correct operating system before installing. If you are unsure which adapter is installed on your machine use the Intel Driver Update Utility in order to find out.